When thinking about your ideal type of holiday, are you more excited about visiting lots of different places and discovering hidden gems than relaxing on the beach for week or two? If so, we think that self-drive, or fly-drive holidays as they’re also known, could be a perfect option. 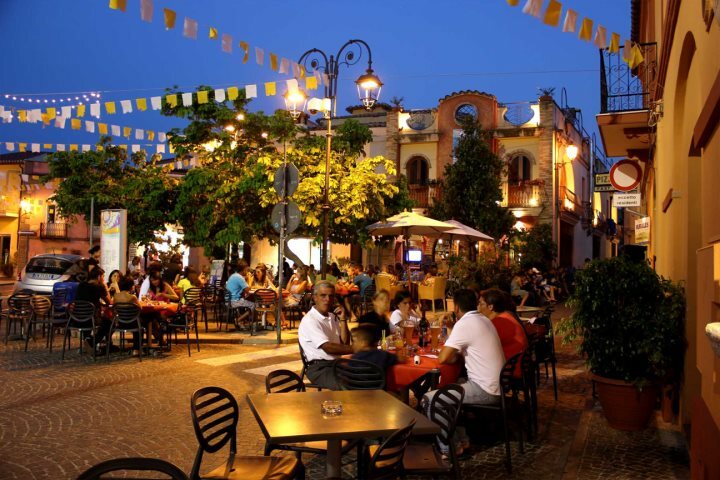 Flying into Olbia, you’ll get to explore the sought-after and very sophisticated Costa Smeralda region of the island. Porto Cervo and Arzachena are two resorts on the map, but there are plenty of archaeological sites and unspoilt coves to explore across the entire north-west region of Sardinia. 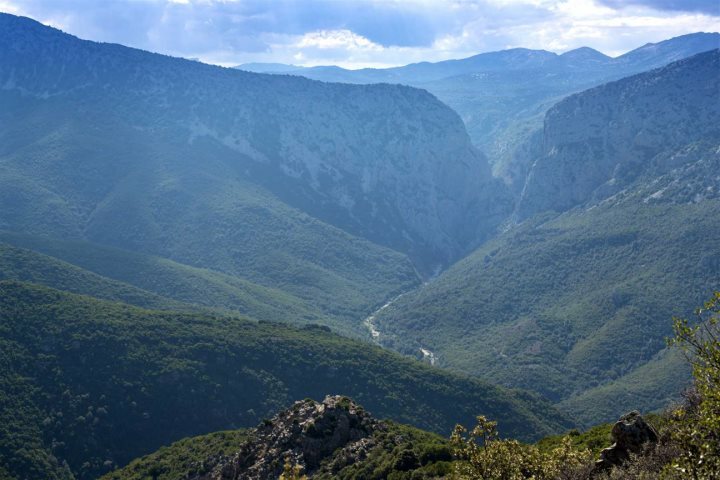 Moving into Central Sardinia, the natural beauty of the rolling forests, canyons and mountains is sure to captivate you, and there are lots of opportunities to enjoy kayaking, horse-riding, canyoning and more. 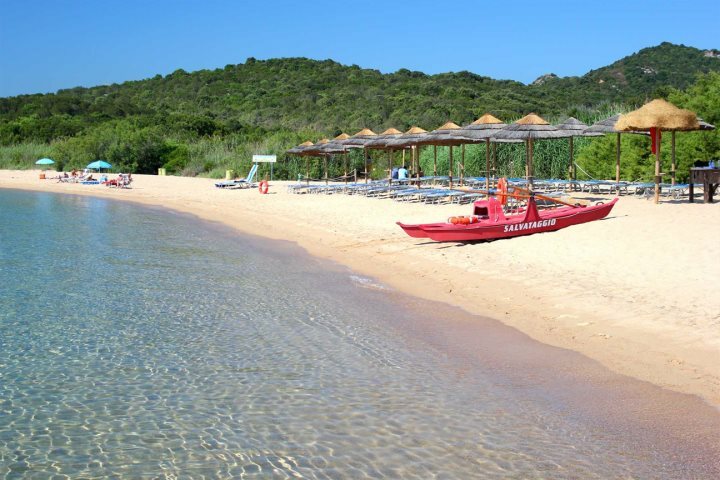 Finally, your journey to the south of Sardinia will reveal beautiful bays, historical sites and interesting wildlife, appealing to each and every holiday-maker. 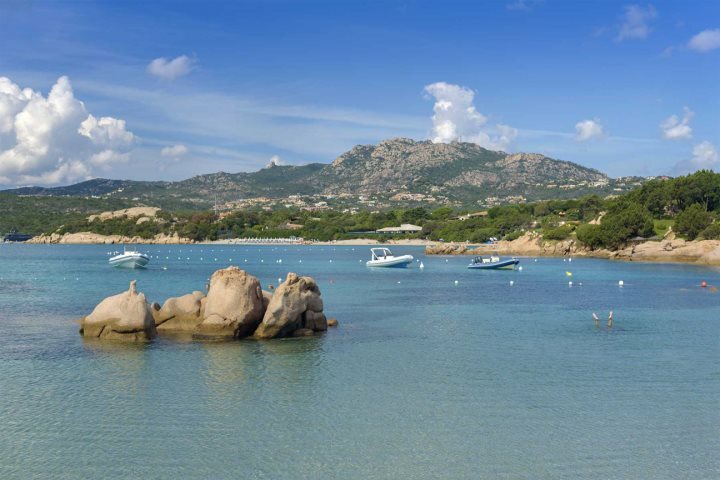 A fantastic way to get even more out of your fly-drive holiday to Sardinia, is to also pay a visit to Corsica! 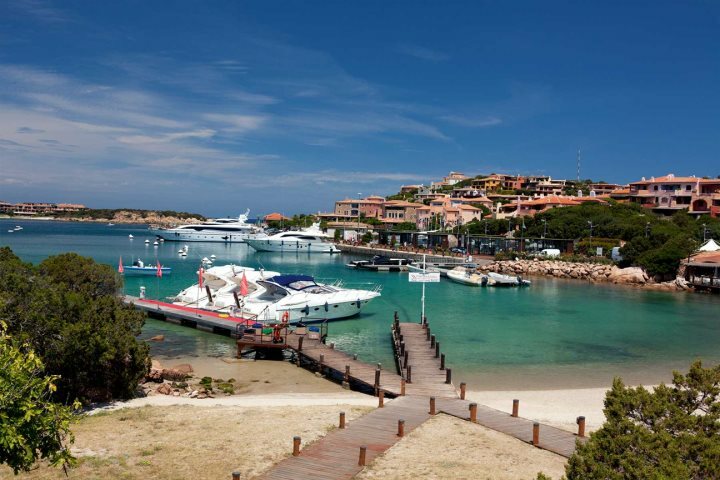 This twin-centre holiday allows you to fly into Olbia, and hop on the car ferry to begin exploring southern Corsica. 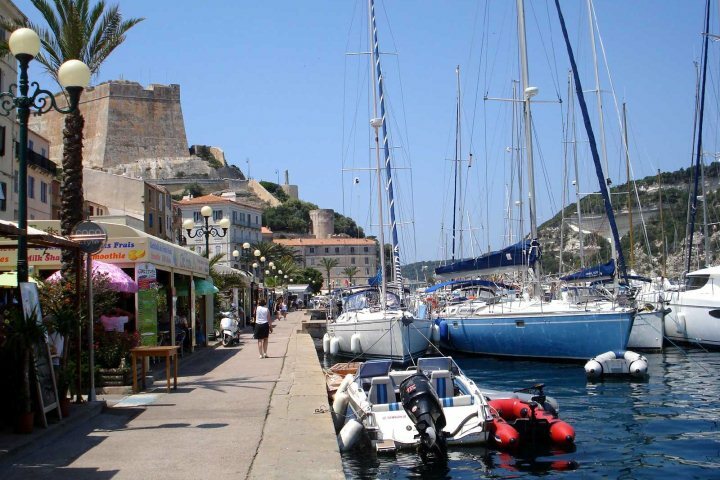 Discover Bonifacio, Porto Vecchio and more during your three nights here, where you can climb magnificent citadels, visit sparkling beaches and indulge even further in flavoursome French cuisine. 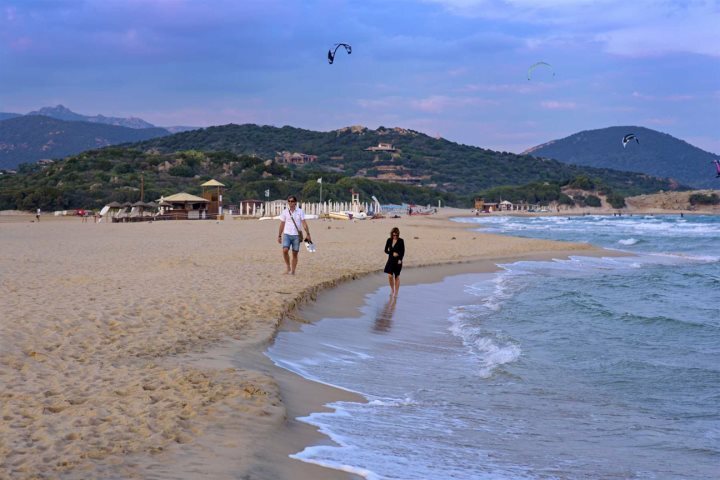 Heading back to the north-east of Sardinia, you’ll then begin your tour of the prestigious north-east, where even more stunning beaches, beautiful authentic villages and exquisite dining experiences can be found in abundance. 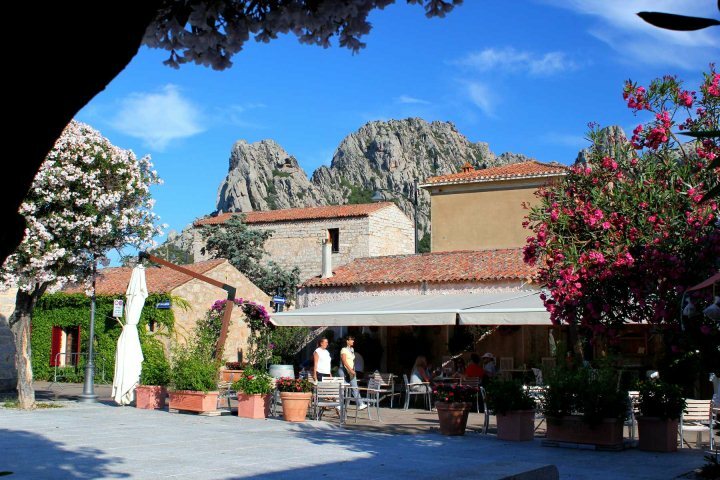 If a fly-drive holiday to Sardinia sounds like your perfect escape, you can find more details, plus more itinerary ideas on our website. Don’t forget, these holidays are completely tailormade, so you can make changes to our ideas, or design your own holiday from scratch.